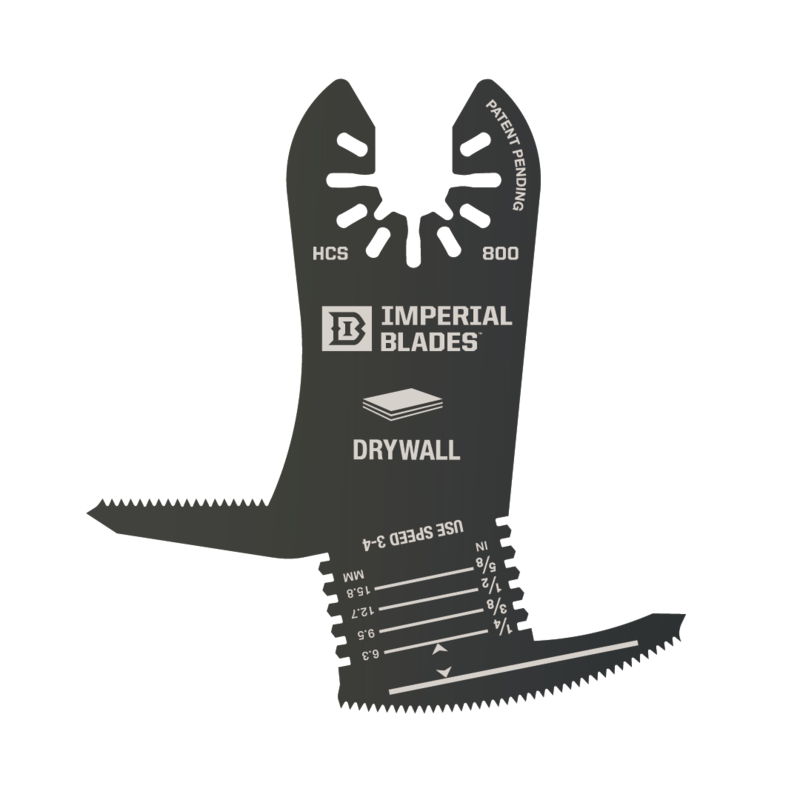 Cutting drywall with your multi-tool just got a lot easier. The new IBOA800 from Imperial Blades not only provides the cleanest cuts, but provides 4 of the most useful features in one blade. The award-winning IBOA800 supports precise cuts for electrical boxes, can lights and a depth gauge to adjust for thickness.